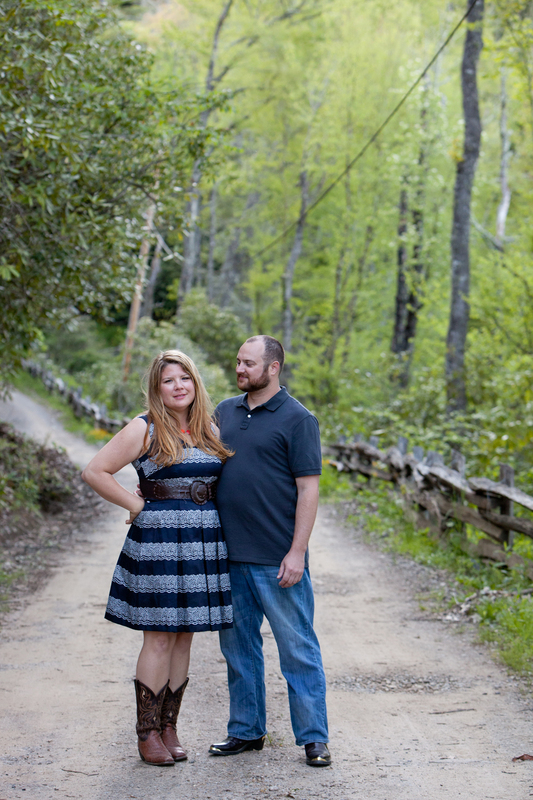 For Mikaela and Nathan's session I got to travel slightly out of town to Maggie Valley. Horses have always been a big part of Mikaela's life and we got lucky as we approached their family cabin and found the open field full of horses like we'd hoped for. Mikaela has an effervescent personality which made the shoot fun for all of us and we got to go on top of a mountain for sunset to finish everything off with wonderful light! Briana + Taylor: Destination Wedding in Puerto Rico, Sneak Peak!